The galaxy - One of the few known unknowns in today´s world and universe. 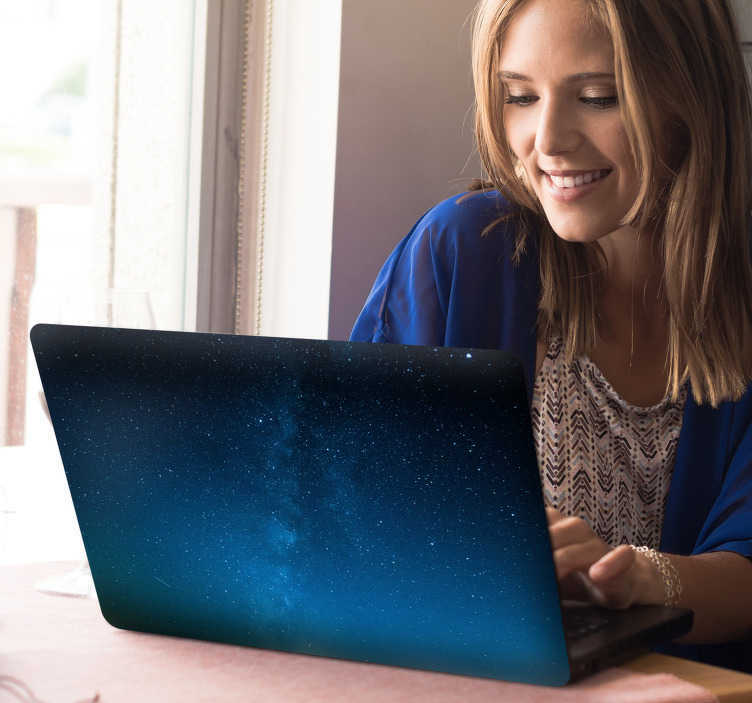 Well, not any more, because with this superb galaxy themed laptop sticker, you can teach everybody about the immense beauty provided by this vast expanse! A perfect vinyl sticker for those who wish to add some unique decor to their computer.